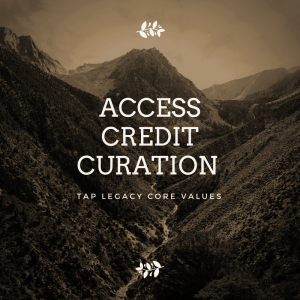 Tap Legacy, Author at Tap Legacy Foundation, Inc.
We’ve just updated The List with a host of new names, and have begun to add names to the Acts that are already listed. There is an interesting challenge here as some acts had multiple inceptions with different members but under the same name. More history to uncover! Special thanks to all of you who have submitted names. They have been great additions! In 1989 the federal government of the United States signed a bill recognizing May 25, 1989 as National Tap Dance Day. The date was chosen on account of it being Bill “Bojangles” Robinson’s birthday. Since then celebrations for National Tap Dance Day have spread across the country and internationally. While many tap dancers know about the day and why we celebrate very few know how the date came to be. A few years ago we put together this resource to share the story of the establishment of what is now simply Tap Dance Day. We hope you enjoy this unique resource!